Newport County have lost a third key player as striker Elliott Buchanan has joined Boreham Wood. The 23-year-old has signed a one-year contract at the Blue Square Bet South side, where he had a brief spell on loan during his time at Stevenage. 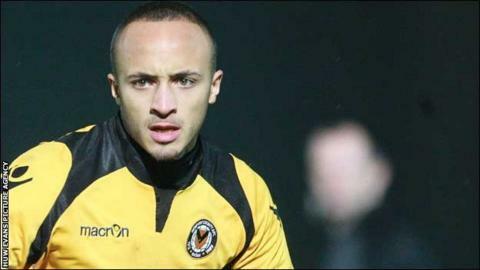 Buchanan, who joined Newport in August 2011, scored 21 goals in just 58 starts with both Hayes and Yeading United and County in the past two seasons. He follows striker Sam Foley and captain Gary Warren out of the Exiles.